The newest Steam Crave Glaz RTA is coming. 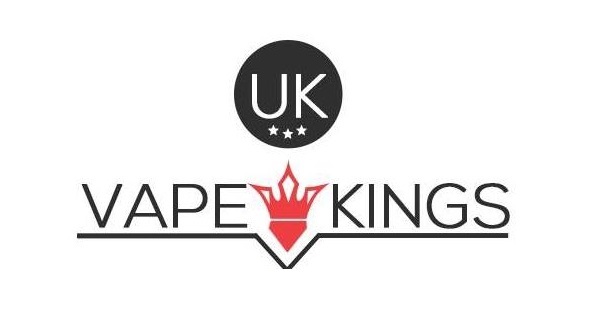 It is a cool and fashionable rebuildable tank atomizer, which comes with a large e-juice glass tube and unique glass chamber, featuring the innovative postless deck and sliding top cap refill design which is very easy to install and operate. Plus the Glaz RTA has semi restrictive bottom airflow design for ultimate flavor chasing experience. 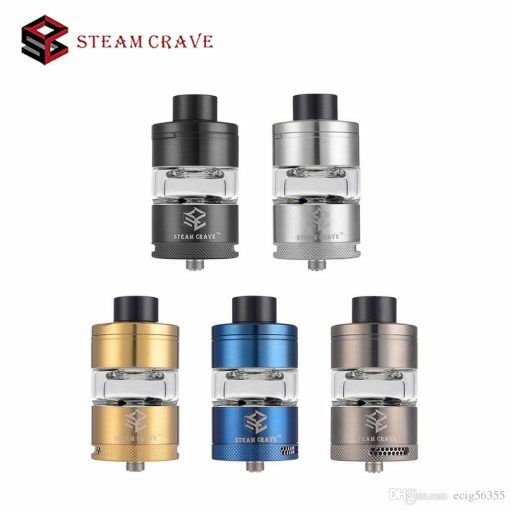 Just get the Steam Crave Glaz RTA now and enjoy your vape.